“Goldman also believes gasoline demand is probably being understated, “with the more accurate ethanol implied demand metric pointing instead to resilient gasoline demand growth, while distillate demand remains strong,” according to the report,” reports Bloomberg. Active traders now have some new choices to profit from big moves in crude prices. 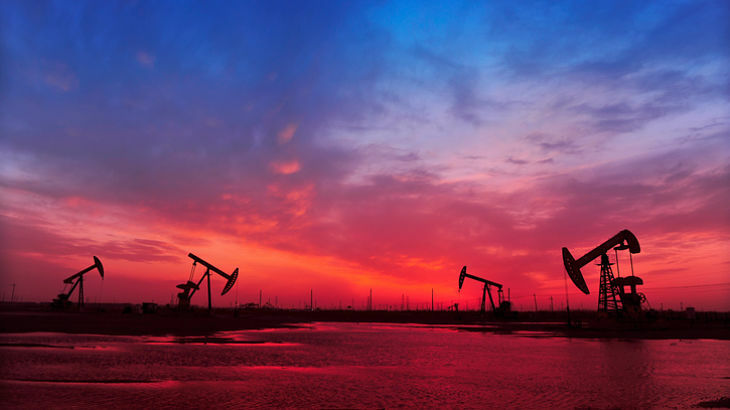 ProShares rolled out the ProShares UltraPro 3x Crude Oil ETF (NYSEArca: OILU) and ProShares UltraPro 3x Short Crude Oil ETF (NYSEArca: OILD) debuted on Monday. ProShares also offers 2x and -2x crude oil ETF plays. The ProShares Ultra Bloomberg Crude Oil (NYSEArca: UCO) takes two times or 200% daily performance of WTI crude oil and the ProShares UltraShort Bloomberg Crude Oil (NYSEArca: SCO) tries to reflect the two times inverse or -200% daily performance of WTI crude oil.